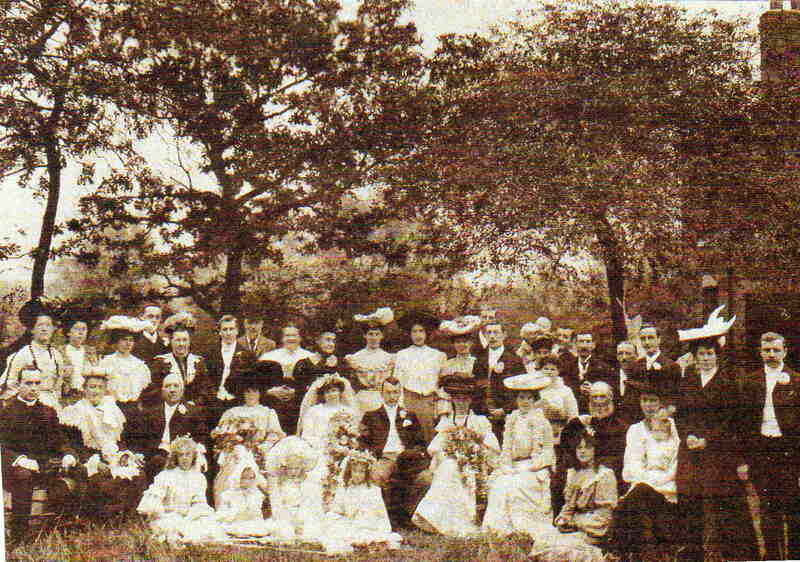 Leah Family Wedding 1900. See note below. Photo courtesy of Elizabeth Mears (nee Turner).